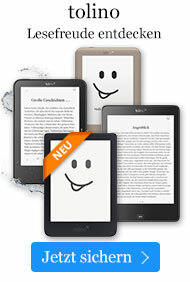 Hörbuch € 21,49* inkl. MwSt. 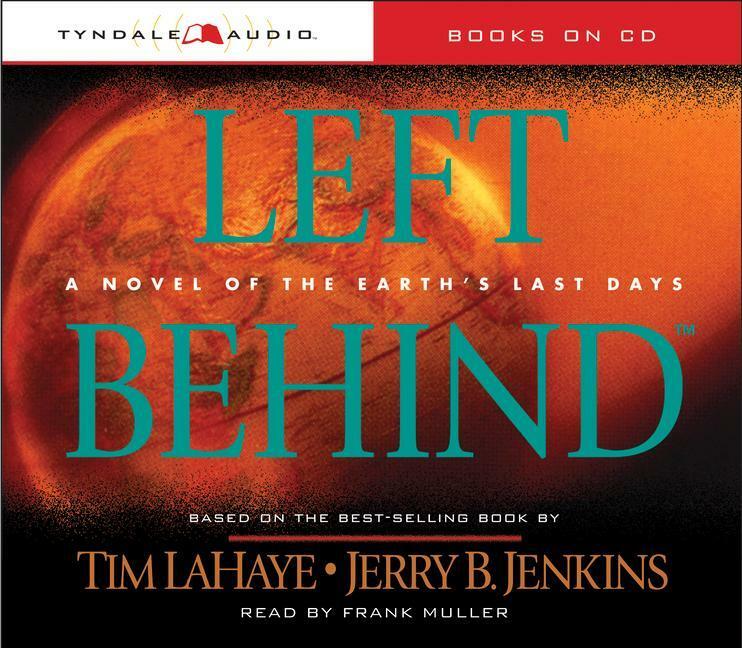 Only one series will take listeners to the end of the world as they explore eternal truth: the bestselling "Left Behind" series by LaHaye and Jenkins. Now the entire series is available in an audio CD format. 3 CDs.